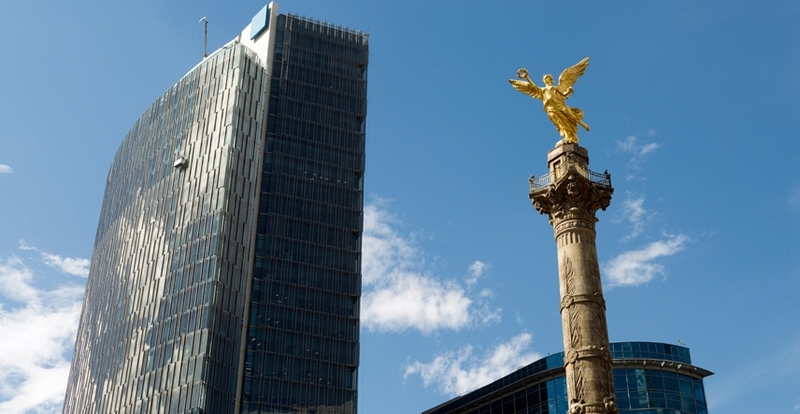 The Bank’s country strategy with Mexico for 2013-2018 focuses on stimulating productive, social, and territorial development in order to boost the economy's growth potential. To this end, the IDB supports the country in the following areas: public management; the financial system; labor markets; business competitiveness; social protection; health; urban development; rural development; and climate change. The strategy’s sectors take into account gender, diversity, and integration, where appropriate, as crosscutting issues. Origination of IDB Group private-sector operations targets the strategy’s priority areas, complementing sovereign guaranteed interventions, specifically in the financial, business competitiveness, health, urban and rural development, and climate change sectors, while also looking for additional business opportunities in areas where they can provide financial and nonfinancial additionality.